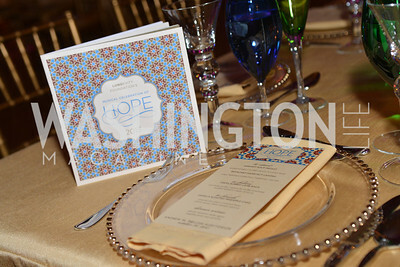 LUNGevity Foundation's Musical Celebration of Hope. 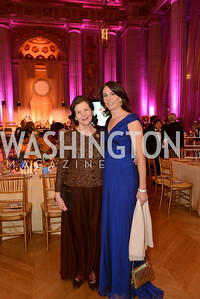 Andrew Mellon Auditorium. October 26, 2013. Photo by Ben Droz. Alice Cassin	Kate Zevnik, LUNGevity Foundation's Musical Celebration of Hope. Andrew Mellon Auditorium. October 26, 2013. Photo by Ben Droz. 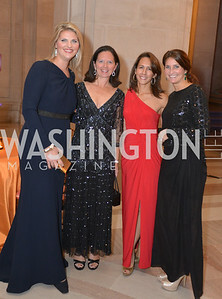 Allison Morrison, Elise Keegan, Suzette O'Connor	Erin Fry,LUNGevity Foundation's Musical Celebration of Hope. Andrew Mellon Auditorium. October 26, 2013. Photo by Ben Droz. 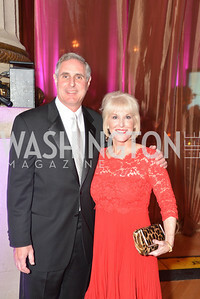 Carlos Ivigoyen, Diane Kay , LUNGevity Foundation's Musical Celebration of Hope. Andrew Mellon Auditorium. October 26, 2013. Photo by Ben Droz. 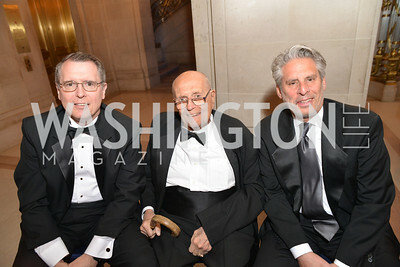 Christopher Dingell, Congressman John Dingell, Stuart Pape, LUNGevity Foundation's Musical Celebration of Hope. Andrew Mellon Auditorium. October 26, 2013. Photo by Ben Droz. 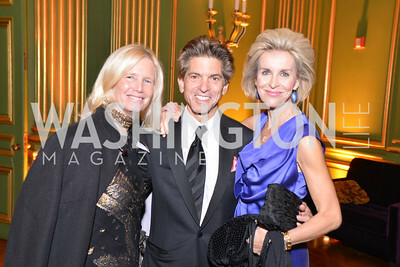 Cindy Jones	Evan Jones	Mary Haft, LUNGevity Foundation's Musical Celebration of Hope. Andrew Mellon Auditorium. October 26, 2013. Photo by Ben Droz. 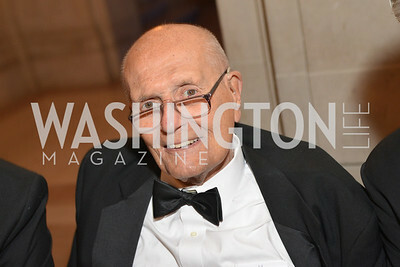 Congressman John Dingell, LUNGevity Foundation's Musical Celebration of Hope. Andrew Mellon Auditorium. October 26, 2013. Photo by Ben Droz. 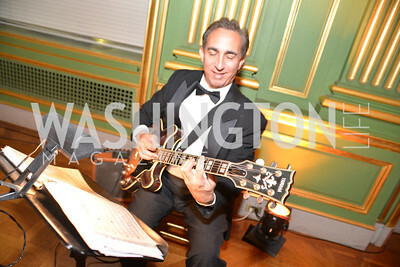 Dave Leoni, Guitar, LUNGevity Foundation's Musical Celebration of Hope. 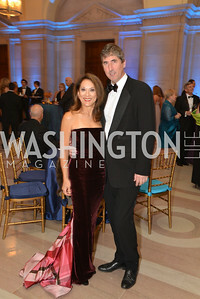 Andrew Mellon Auditorium. October 26, 2013. Photo by Ben Droz. 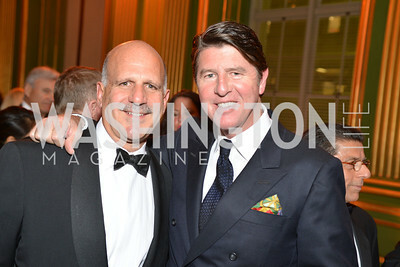 David Boggs, Robert Norton, LUNGevity Foundation's Musical Celebration of Hope. Andrew Mellon Auditorium. October 26, 2013. Photo by Ben Droz. 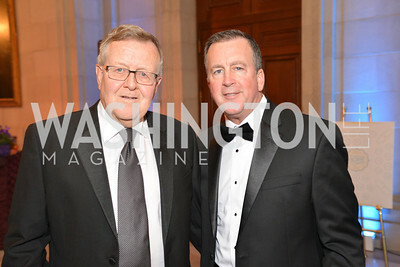 David Dirris, Bruce Bradley, LUNGevity Foundation's Musical Celebration of Hope. Andrew Mellon Auditorium. October 26, 2013. Photo by Ben Droz. David Dorros, Jamie Dorros, LUNGevity Foundation's Musical Celebration of Hope. Andrew Mellon Auditorium. October 26, 2013. Photo by Ben Droz. David Landow	Susan Landow, LUNGevity Foundation's Musical Celebration of Hope. Andrew Mellon Auditorium. October 26, 2013. Photo by Ben Droz. 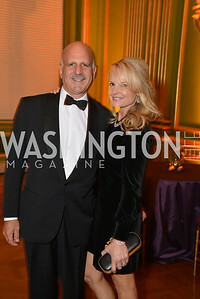 Debbie Dingell, Robin Avram, LUNGevity Foundation's Musical Celebration of Hope. Andrew Mellon Auditorium. October 26, 2013. Photo by Ben Droz. 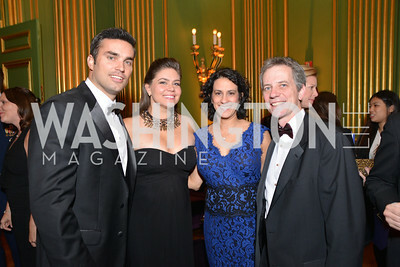 Doug Kammerer, Holly Kammerer, Lisa Sorkin,	Jerry Sorkin, LUNGevity Foundation's Musical Celebration of Hope. Andrew Mellon Auditorium. October 26, 2013. Photo by Ben Droz. 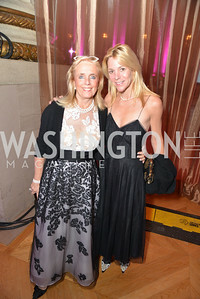 Diane Tachmindji	Andria Ferris, LUNGevity Foundation's Musical Celebration of Hope. Andrew Mellon Auditorium. October 26, 2013. Photo by Ben Droz. 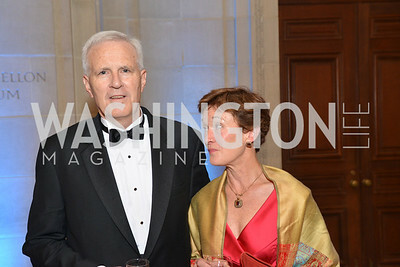 Dr. Susan Bloomenthal, Mr. and Mrs. Robert Haft, LUNGevity Foundation's Musical Celebration of Hope. Andrew Mellon Auditorium. October 26, 2013. Photo by Ben Droz. 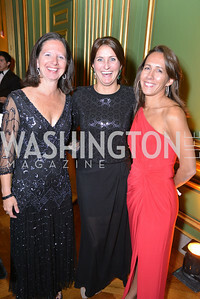 Elise Keegan, Erin Fry,	Suzette O'Connor, LUNGevity Foundation's Musical Celebration of Hope. Andrew Mellon Auditorium. October 26, 2013. Photo by Ben Droz. 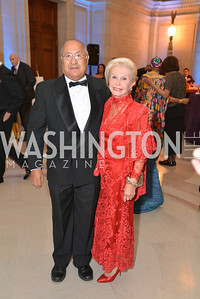 Frederic W. Malek, Britlan Malek, LUNGevity Foundation's Musical Celebration of Hope. Andrew Mellon Auditorium. October 26, 2013. Photo by Ben Droz. 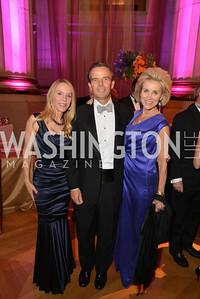 Gordon Peterson, Anne Peterson, LUNGevity Foundation's Musical Celebration of Hope. Andrew Mellon Auditorium. October 26, 2013. Photo by Ben Droz. 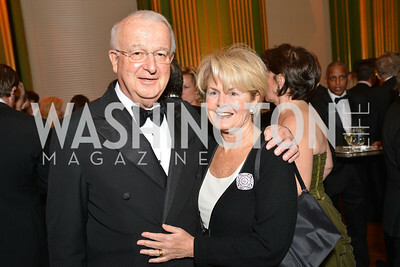 Jack Moore, Claire Moore, LUNGevity Foundation's Musical Celebration of Hope. Andrew Mellon Auditorium. October 26, 2013. Photo by Ben Droz. 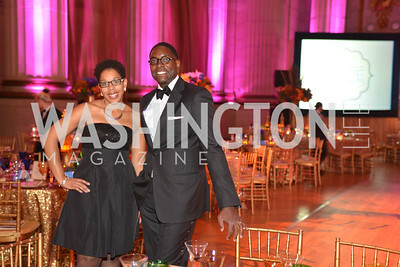 Latoya Lewis, Andre Wells, LUNGevity Foundation's Musical Celebration of Hope. Andrew Mellon Auditorium. October 26, 2013. Photo by Ben Droz. 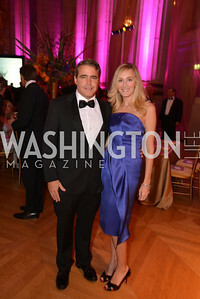 Mallory Tablintino, Russell Hirshon, LUNGevity Foundation's Musical Celebration of Hope. Andrew Mellon Auditorium. October 26, 2013. Photo by Ben Droz. 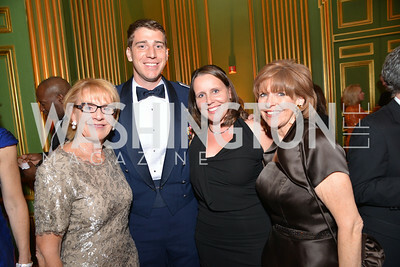 Marcia Carlucci, Josh Weed, Kristin Weed, Susan Davis,LUNGevity Foundation's Musical Celebration of Hope. 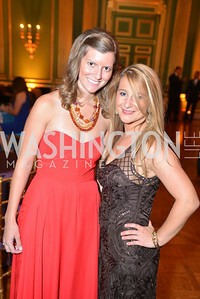 Andrew Mellon Auditorium. October 26, 2013. Photo by Ben Droz. 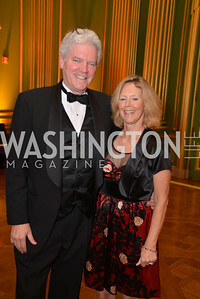 Mark Walsh, Polly Vail, LUNGevity Foundation's Musical Celebration of Hope. Andrew Mellon Auditorium. October 26, 2013. Photo by Ben Droz. 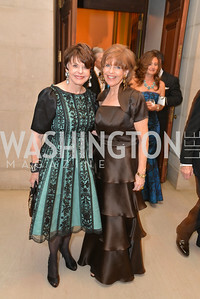 Marlen Malek, Susan Davis, LUNGevity Foundation's Musical Celebration of Hope. 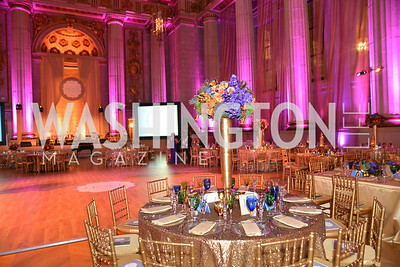 Andrew Mellon Auditorium. October 26, 2013. Photo by Ben Droz. 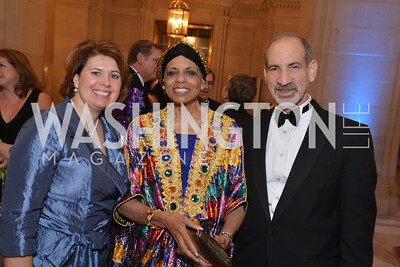 Mary Brooks, Alexine Jackson, Michael Friedman, LUNGevity Foundation's Musical Celebration of Hope. 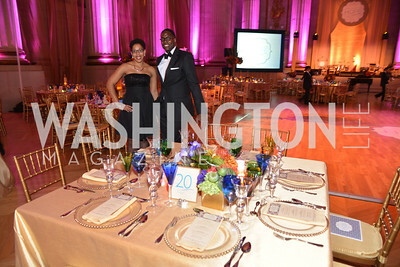 Andrew Mellon Auditorium. October 26, 2013. Photo by Ben Droz.